I offer one-on-one tutoring that gets to the heart of the problem. 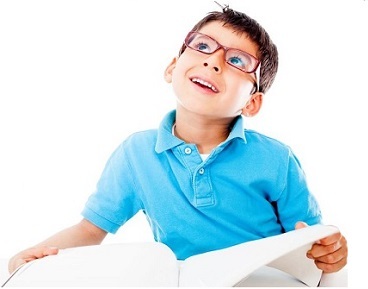 The Orton-Gillingham based approach I use is proven to help those with dyslexia. My ﻿assessments and screening﻿ pinpoint reading level and areas of need. Now certified at the Masters Level, the highest level of certification in the Barton Reading & Spelling System. even without a dyslexia diagnosis." Copyright © 2013-17 by Janet Menosky Smith - Reading & Dyslexia Tutor. All rights reserved. Nothing may be reproduced or used from this site without permission.